Why should I get a chimney cap? 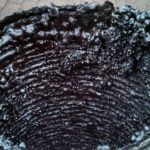 prevent rain from damaging your chimney walls. 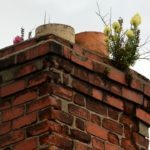 stop birds and other animals from nesting in your chimney. 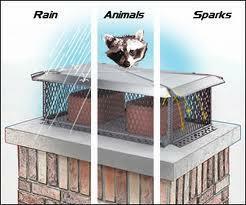 protect your roof from sparks.